More than 80 employees hit by decision. 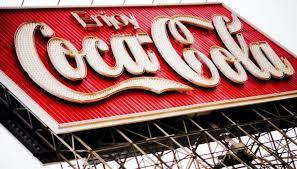 Coca-Cola is proposing to transfer its production operations from Athy to Ballina with the loss of 82 jobs at the Kildare plant, according to reports. It’s said 43 of the employees in Athy will be offered the opportunity to switch to Ballina. The company is to engage in a period of consultation with employee representatives at the plant.